A Fresh Start After the loss of his family in a tragic accident, Ryan Malloy has been given one last chance to change his life. 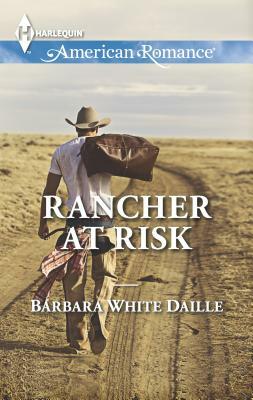 His boss sends him to Flagman's Folly, New Mexico, to run his ranch, but unfortunately, Ryan's troubled attitude lands him in hot water with the locals, especially the ranch's manager, Lianne Ward. Deaf since birth, Lianne has never let her disability define who she is. But, she's yet to meet a man who treats her as an equal. Ryan seems different...that is, when they're not butting heads over the ranch's new school for disadvantaged boys. Forced to work together, Lianne and Ryan discover an unexpected attraction beneath their quarreling. But will Ryan's painful past drive them apart...permanently?